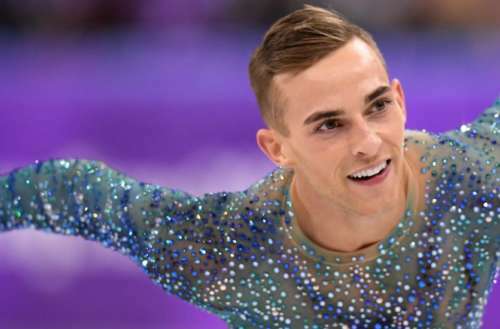 Olympic figure skater Adam Rippon (who Sally Field is trying to set up with her gay son) has pulled out of a job as a correspondent for NBC at the Winter Games in South Korea. 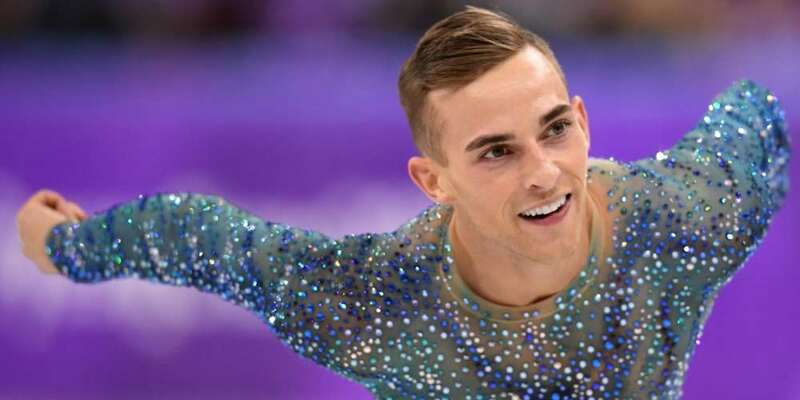 News broke Sunday that Rippon, one of the first openly gay U.S. athletes to compete at the Olympics, was being hired to work for NBC as a commentator for the remainder of the Games in Pyeongchang. But Rippon said hours later that although he was “so flattered” by NBC’s offer, he decided against the opportunity because it would mean leaving his U.S. teammates and moving out of the Olympic Village. 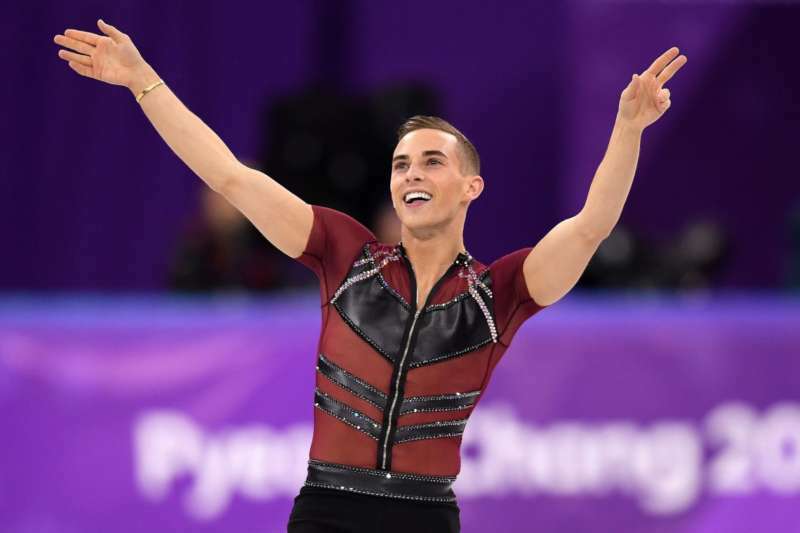 “It’s so important to me, you know, I worked so hard to be on this Olympic team, and my teammates and my friends were there for me during my events, and that meant so much to me, that I really feel like I need to be there for them during their events,” he said on NBCSN. NBC’s article online about Rippon becoming one of its correspondents now redirects readers to his Olympic profile page.